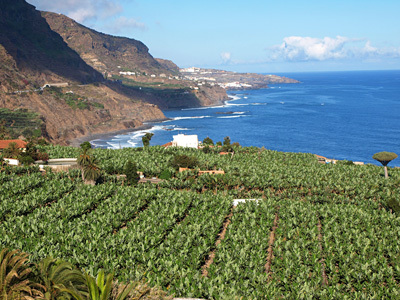 The first week in spring saw a marked improvement in the weather on Tenerife with temperatures staying around the 23C mark and plenty of sunshine all week to bring a more tropical feel to the climate. The south was sunny pretty much all week albeit with the breezy weather continuing in some areas whilst in the north it was midweek before the sun completely blew away the clouds. The one area that seems to consistently vary from the forecast is Santa Cruz and the east which generally experiences better weather than is often forecast. 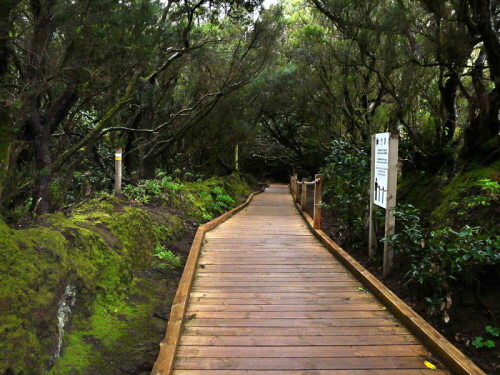 Overall a very nice week to be visiting and walking and hiking on Tenerife. This week promises more of the same with mostly sun everywhere on Tenerife throughout the week. 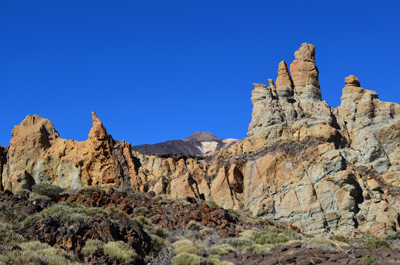 The temperature will continue to rise slightly with a marked increase on Thursday and Friday when as well as a hike in temps it will also be quite windy in the Mount Teide crater. Temperature increase for a couple of days accompanied by windy weather…is that a calima on the horizon?. Weather in South Tenerife – Mostly sunny with scattered cloud all week. 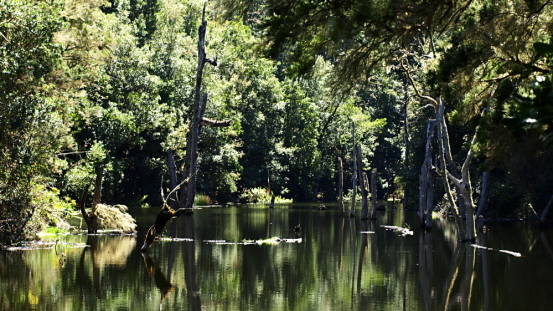 Temperatures should be around 23C. 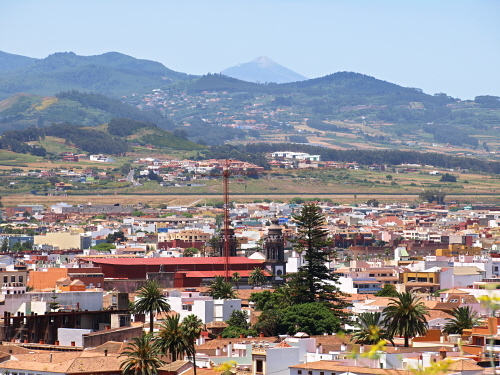 Weather in North Tenerife – Mostly sunny with scattered cloud all week. Temperatures should be around 22C. Weather in East Tenerife – Mostly sunny with scattered cloud on Monday, Wednesday and Thursday; c,oud and sun for the rest of the week. Temperatures should be around 23C. Weather in South West Tenerife – Mostly sunny with scattered cloud all week. Temperatures should be around 23C. Weather in the Mount Teide Crater – It should be sunny in Mount Teide National Park and on the summit of Teide all week. Temperatures in the crater will be 13C at the start of the week rising to 17C by the weekend and around 2C on the summit of the volcano. It will be quite a breezy end to the week on the slopes of Mount Teide so it’s worth checking that the cable car is operating before heading up there next Thursday to Saturday. So far today Mother Nature clearly hasn’t read the weather forecast for Tenerife. It’s quite cloudy and overcast on both north and south coast although the sun is just beginning to break through. Chances are Tenerife’s weather hasn’t remembered to put its clock forward and hasn’t properly woken up yet.